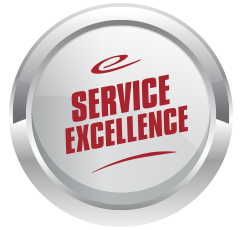 Eide Chrysler takes pride in providing exceptional service to everyone who visits our store on Missouri Avenue in Bismarck. The word "service" means several things to us. It's one thing to change oil in someone's truck, but it's another thing to keep them coming back. 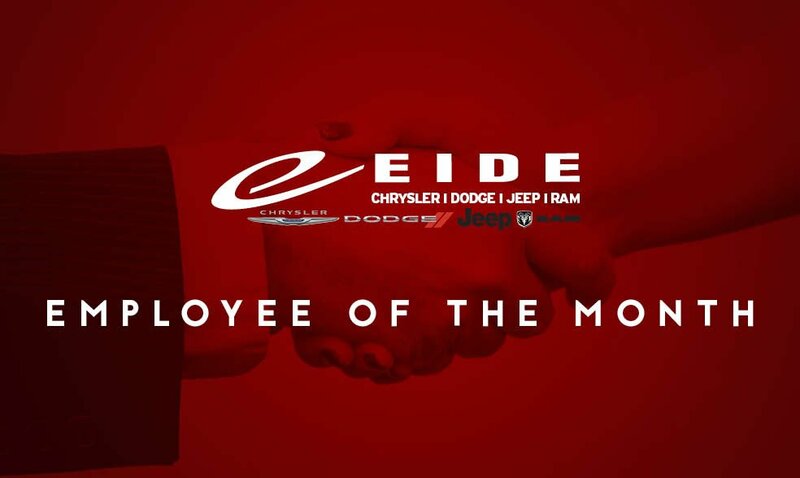 Our Parts Advisor Cornel "Bean" Chmielewski embodies this type of dedicated customer service for which Eide Chrysler is known. 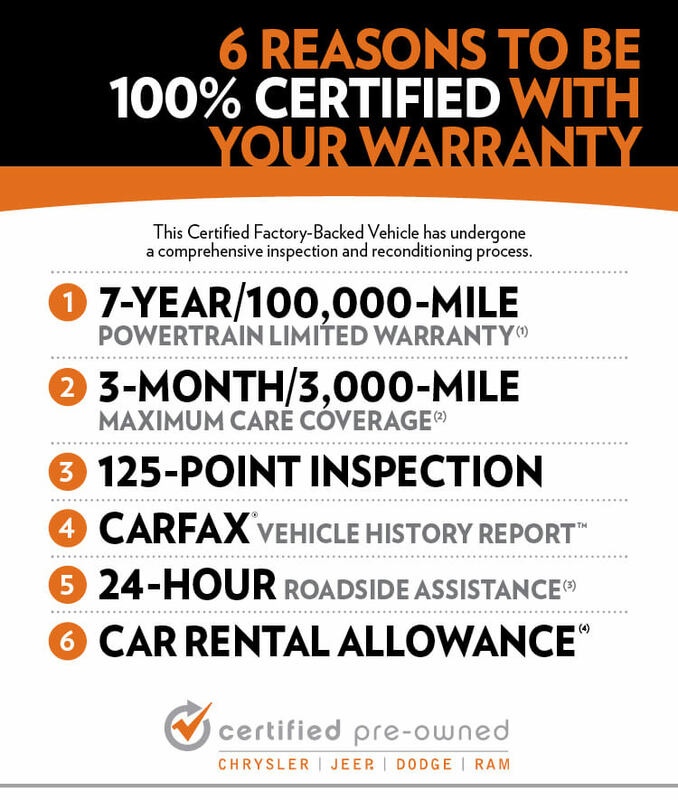 If you've had service done on your Dodge, Chrysler, Jeep or Ram in the last 9 years in Bismarck, there's a good chance Bean was involved. "Bean is just the kind of guy who goes the extra mile," said Parts Manager Steve Huber, who nominated Bean for the award. "He's a great teammate and he's always willing to step in if you need help or need someone to stay late." Jesse Peterson, Eide Chrysler's President and General Manager, appreciates Bean's contribution to the smooth transition when the store opened in late 2016. 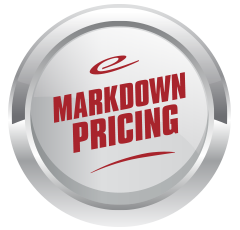 "When we took over the store, the Parts Department was stretched pretty thin while they were learning a new computer system," said Jesse. "Bean is a great guy, and he stepped in an helped out. He and the rest of our parts team deserve recognition for their hard work." Read on to learn more about our Employee of the Month, and subscribe to our blog to see future Employees of the Month. Question 1: How long have you been on the Eide Chrysler team? Bean: I've been working here since November 2009. At that time, it was Corwin Churchill Motors. and Ryan Dodge before Eide Chrysler opened last year. 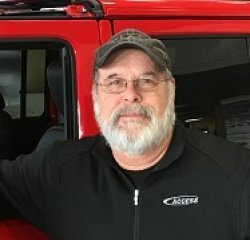 I worked on vehicles for about 30 years, I was a Service Advisor for about 6 years before I moved to the Parts Department a few years ago. Question 2: What are your main responsibilities at Eide Chrysler? 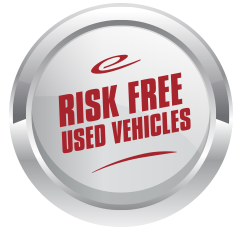 Bean: As a Parts Advisor, my job is to take orders for parts for the techs in our service department here at Eide Chrysler, find manufacturer parts for other local shops, and also help walk-up customers here at the parts counter at our store. Question 3: What's the best part of your job? Bean: The people I work with. We have a friendly staff and we all truly care about each other. Everyone is willing to help each other out. Question 4: What is one thing that sets Eide Chrysler apart from other Bismarck dealers? Bean: Well, the first thing that comes to mind is that we adjusted our hours to accommodate our customers. Our Parts Department is now open until 7 on weekdays, until 5:30 on Fridays, and until 5 on Saturdays. Question 5: What do you do with your free time? Bean: I live in Bismarck with my wife, and we like to spend time with our grandson whenever we can. I like to spend time working on my Jeep [a 2012 Jeep Wrangler soft top]. We also watch a lot of Bobcat and Sioux hockey. Question 6: Who would you like to thank for this award? Bean: I'd like to thank my supervisor, Steve Huber, for nominating me.